Treat your teeth well this holiday season. Winter holidays are the best time for sweets and other tempting goodies. However, if you don’t want to spend your new year with your dentist because of sudden dental pain, then it’s best to eat more of those tooth-friendly foods and less of those sugar-packed treats. Here are some of the healthy foods you can freely indulge over holidays without harming your precious teeth, according to experts. Enjoy a handful of cheese this holiday. Cheese has lower pH levels and it is also an antibacterial, which makes your mouth a less acidic setting when you consume them. Cheese is a good source of calcium, a mineral that your teeth needs the most, so go for that extra slice of cheddar. Having some veggies on your plate is one of the healthiest things you can do this Christmas. Fibrous and crunchy vegetables such as celery and carrots act like natural toothbrushes. They are like tiny, delicious scrubbers that burst with vitamins and nutrients when you munch them. They may not be as sweet as candies or cookies, but they can be the sweetest treats for your teeth. If you love eating turkey meals and, at the same time, care for your teeth, this is the best food for you this holiday. Turkey is a protein food packed with phosphorous. Together with calcium, protein foods such as turkey can build strong teeth. Moreover, eating an extra piece of protein before digging into sweet treats can help you consume less sugary foods. Enjoy all foods this holiday in moderation, particularly all types of cookies, candies, and cakes. The best time to eat these foods is around mealtime. Avoid using your teeth to crack nuts or open a package. Use the right tools for such activities. Chew sugar-free gum or rinse with water when you are done with your holiday snacking. This can increase salivary flow and wash away the acids and sugar substance that lingers on your mouth. Don’t forget to brush and floss your teeth amidst the fun and celebration. Don’t let dental pain ruin your enjoyment, so keep your mouth clean. Be sure to visit your dentist before the busy week of holidays. This helps to ensure healthy teeth and gums. In addition, your dentist can provide useful tips on how to avoid a dental emergency during holidays. Avoid dental emergencies during this special month of the year. By eating the suggested healthy treats above, you will not only keep your teeth strong and healthy, you can also keep your waistline in check. For more oral health tips this holiday, visit your Melbourne dentist at Q1 Dental. It’s almost the end of the year! 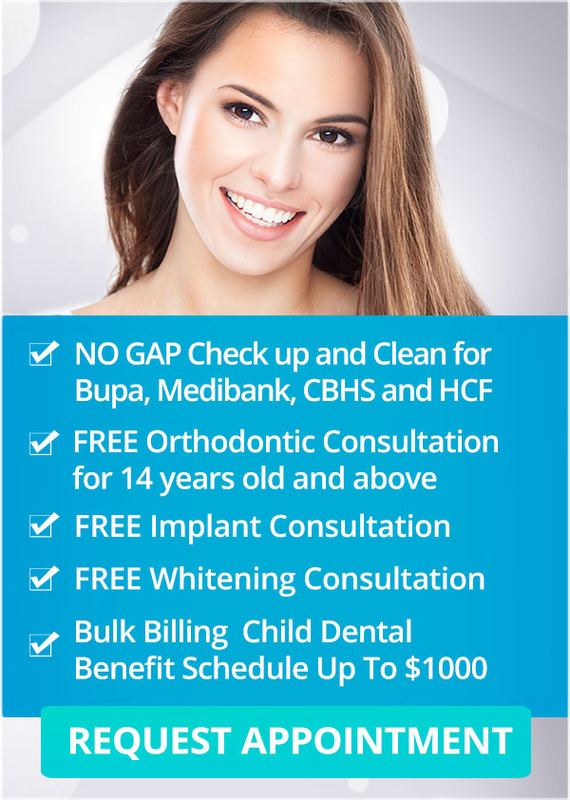 Don’t forget to take advantage of your dental benefits and visit us for your routine check-up this December. Happy holidays from your dental partners at Q1 Dental!